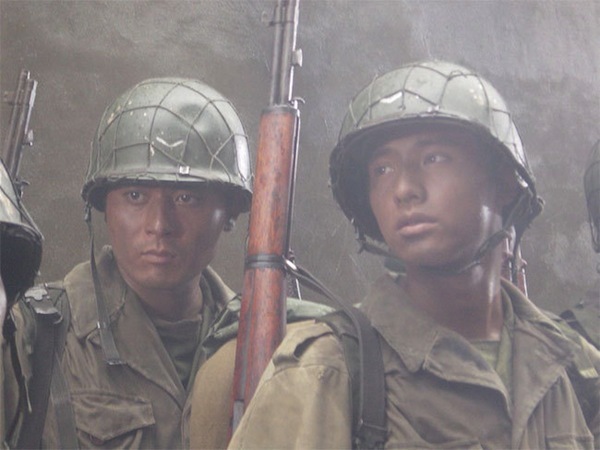 Jin-Tae (Jang Dong-Kun) and Jin-Seok (Won Bin) are brothers who are unwillingly drafted into the South Korean army following the outbreak of the Korean War in June 1950. 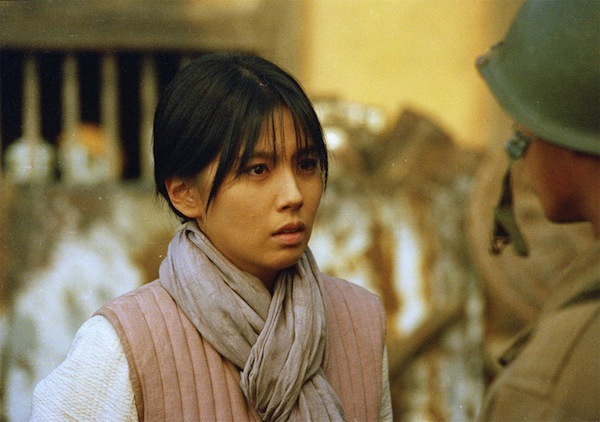 Meanwhile, Jin-Tae's fiance Young-Shin (Lee Eun-Ju) joins the communist party to get food for the rest of her family. Lucy Jan 23 2018 6:45 pm Saw this incredible film online, but unfortunately it had no subtitles. 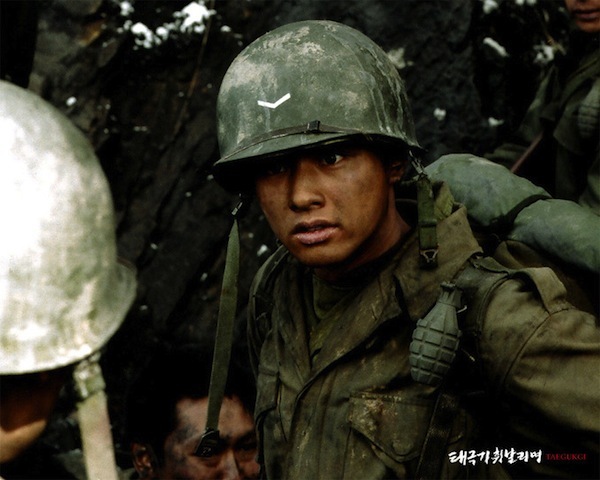 I'm slowlyyyy learning the Korean language so I'll buy Taegukgi and rewatch. 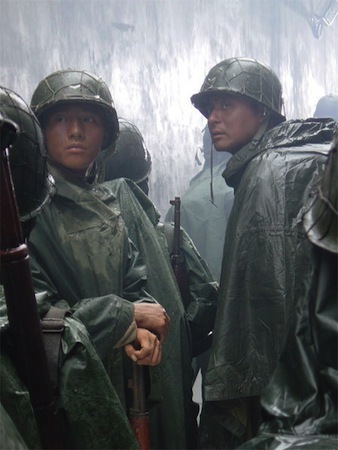 I love all of the Korean war films and period pieces. 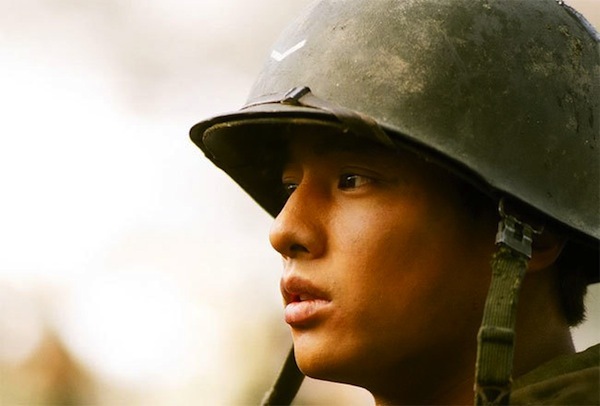 Oh Kin Nam Dec 08 2017 3:40 pm Not just one of the best but THE BEST among war movies I've watched. bbfool Jul 20 2017 12:24 pm This was a great movie. 2.5 hours long, so prepare yourself for that. 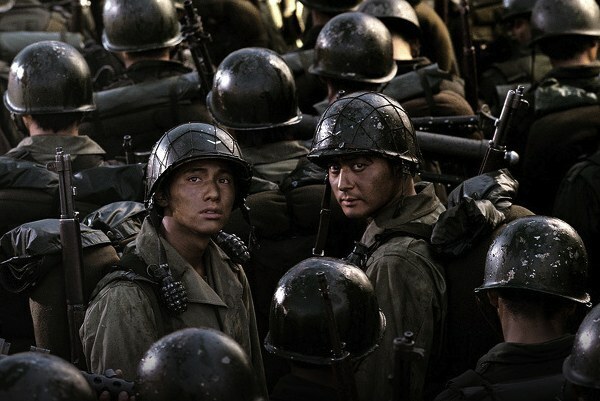 I can see why it's one of Korea's legendary films. I cried my eyes out. 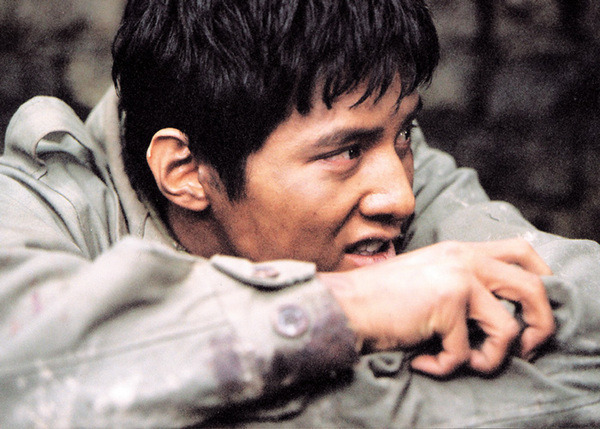 Jang Dong Gun and Won Bin were fantastic in this movie! dfgdfg Feb 13 2016 2:25 pm i try to watch this movie because it got some nice review.. but tbh after watching it, i feel a bit dissapointed. its not as good as the review says. 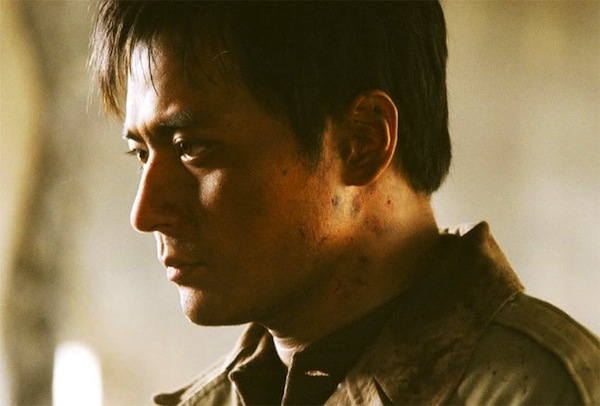 if its about war movie, then my fav movie would be "letter from iwojima" and "Nanjing ; city of life and death". and imo this movie is still far from that level. 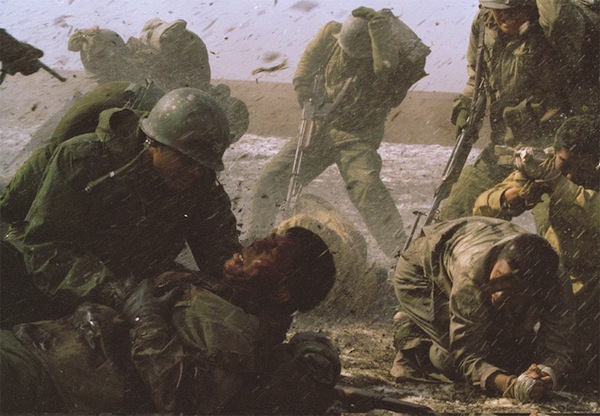 Aj Apr 26 2015 8:52 pm This is one of the best war films ever made; it is graphic, relentless, and heartbreaking as war is. Production, direction, acting, effects, etc. 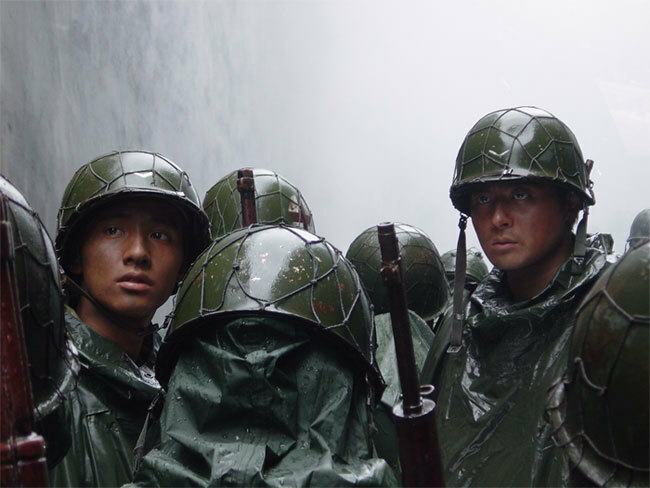 are all superb and can stand with any war film in the west. 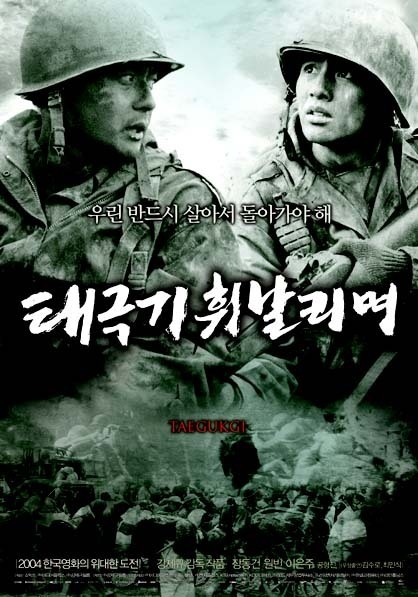 It is also very difficult to watch--because war is horrible, which the South Koreans make us look at rather than away from. No glory here, but heartache and pathos. 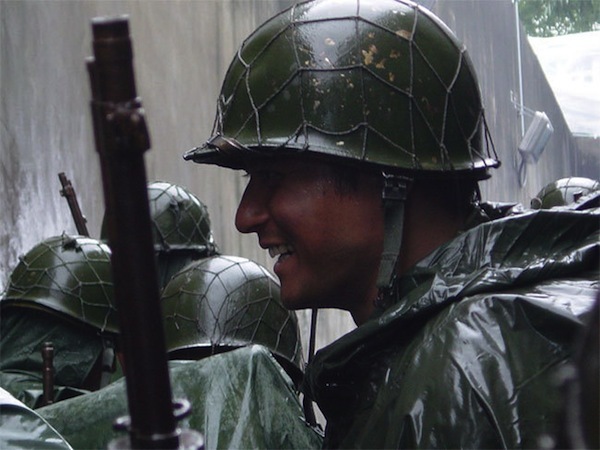 Soldiers thrown into war by governments fight for one another, not for ideologies. 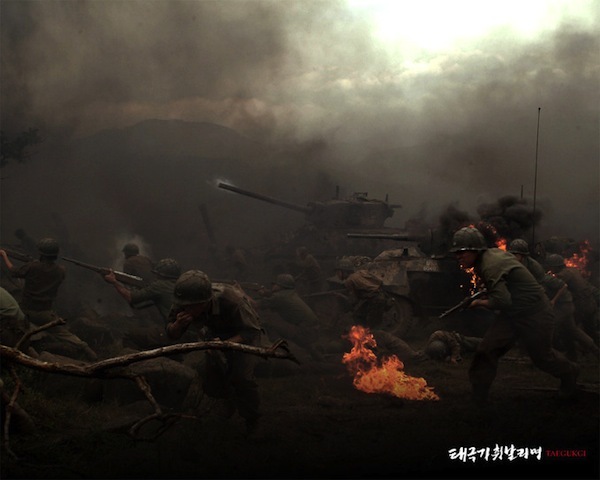 Edwin Aug 15 2014 1:55 am For real, I have never watched warfare movie like this.It is lovely and so realistic, I wish someone would tell me which one is at least almost this. Excalibunny Nov 02 2013 11:20 am Just watched this. 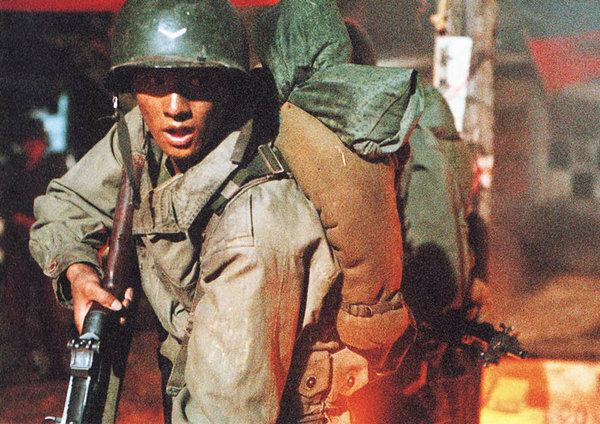 I've watched Jang Dong Gan's My Way prior to this and he unfortunately didn't survive both war films. 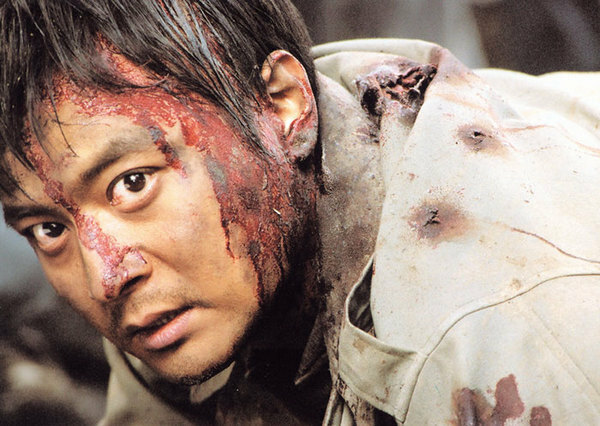 Anyone who liked this should watch My Way; it is just as terrific as Taegukgi, if not better. magar Jul 13 2013 8:48 pm A great movie! I cried even more than afetr my brother passed away in AIDS. c_u_t_e 13 Oct 20 2012 9:28 am i cried a thousand tears with this film!!! CONGRATULATIONS to the actors, producer and the director of this movie!!! !i love it!!! 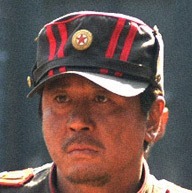 Sensei_h Nov 27 2011 4:52 pm At first I thought it was an average north&south war movie. 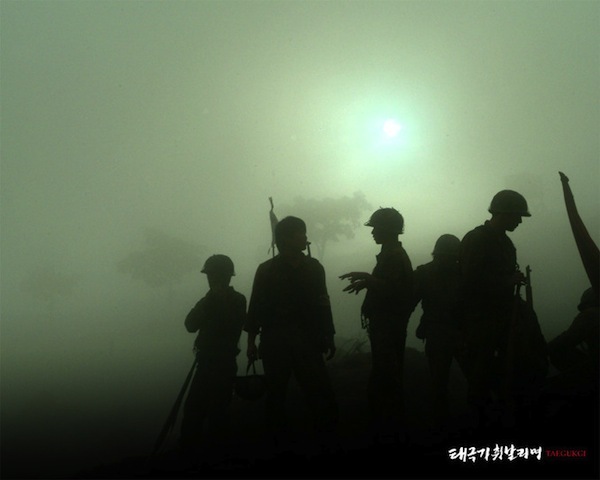 But when Jin-Tae has joined the North, it had became interesting and tearful :'( It is really sad to see the 38th parallel is still hot!!! and it seems like it's gonna be like this forever :( how sad for them. 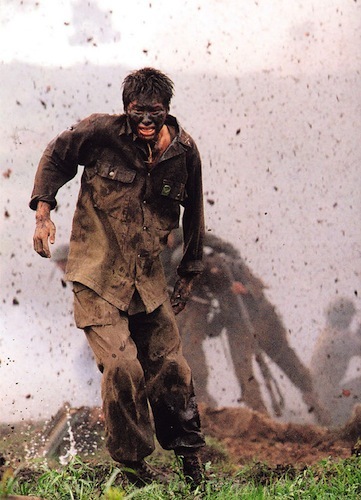 vale Jun 20 2011 5:27 pm I have seen many Korean war movies, but this is from far the best. 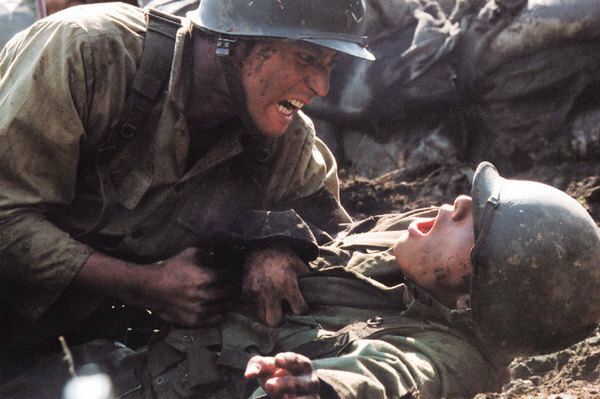 they fighted for protected each other....the older brother let him self to follow the war just for protected his yonger brother......only one thing on his mind just bring back home his yonger borother savely, dosn't care about anything at all.......!!! 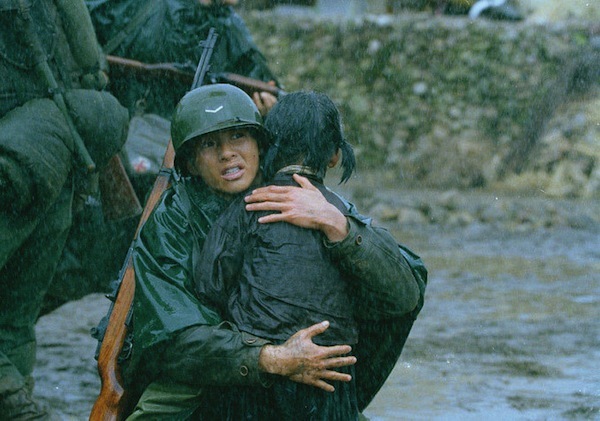 Rainz May 22 2011 12:14 am One of the best Korean War movies I have ever seen, in fact one of the best Korean Movies I have ever seen, hands down. 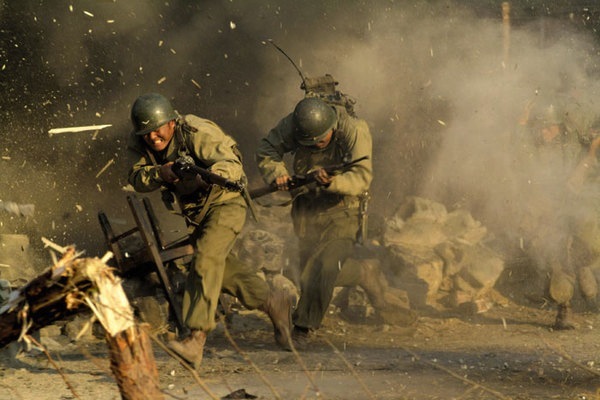 The brutality of War is simply shown in every way possible in this film. The idea of how loyalty can turn to vengeance and how joy can turn to fear is portrayed so well in this film. The acting was phenomenal as well. These types of films just go to show how lucky we are today as individuals. We have it so easy today, we should never take anything for granted. 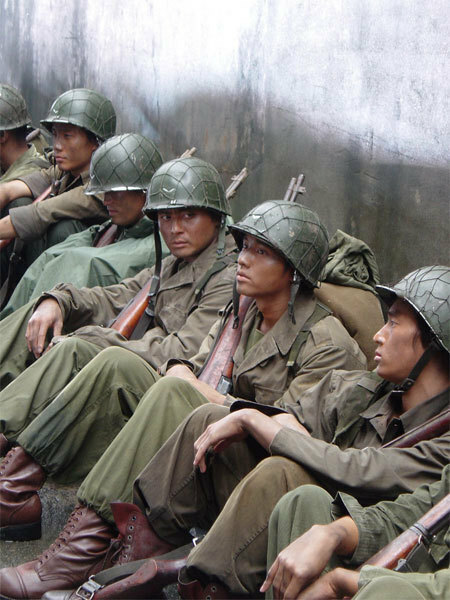 When you think your life has turned upside down, think of how these innocent men and women were forced into a war and how their lives were torn apart forever. 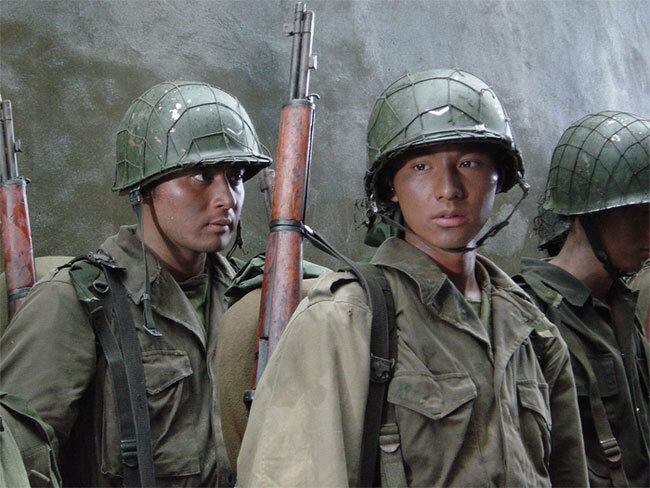 Not just the Korean War, but any war. Blaze Jan 11 2011 4:09 pm This was an amazing movie. 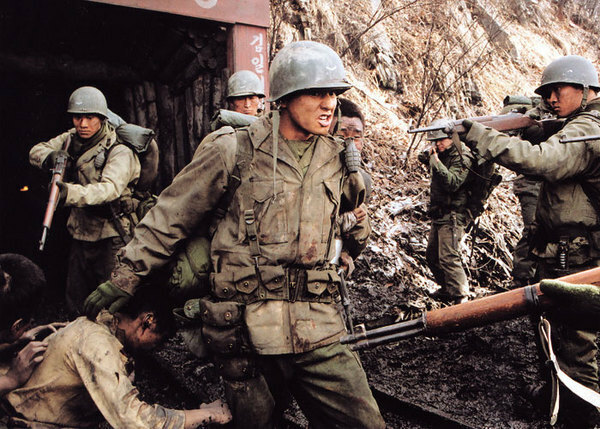 In fact, it's my first time watching a Korean war film. I'm impressed by the well execution of the actors to delivers such emotional roles. The soundtrack is also very impressive!